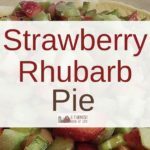 Looking for something different to do with your abundance of strawberries — besides Strawberry Rhubarb Pie? Let me show you how to make an amazingly simple and yumtastic little side dish called Strawberry Celery Salad. Yes, I said Strawberry Celery Salad. As in, there is celery in with the strawberries. …and we’re going to put them together. 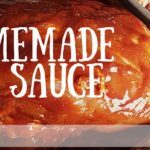 Do you have any idea what happens when you mix them up with a fabulous honey dressing? I know. You’re still hung up on the celery thing. You’re thinking Amy…what? Mix celery and strawberries…and then some honey stuff? Have you been out in the sun too long? 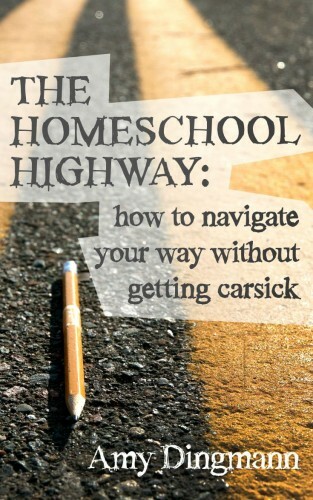 And, to be completely honest, that’s exactly what I was thinking when I saw this recipe in a cookbook I found one day called Forgotten Recipes (which, by the way, is on my list of Best Cookbooks for Homesteaders!). I could not get my head around the combination of all those flavors together. But I’m a brave farm(ish) girl, so I decided to try it. Try this next time you’re craving something amazing. Or when someone invites you to a picnic or potluck and you want to bring something different and memorable — and of course I mean different and memorable in a good way. I guarantee you people will be asking for the recipe. It’s delicious. Serious. I would not lie to you. So how about we make this amazing salad of yumminess? Scroll to the bottom for a printable version! Combine dressing ingredients and beat or whisk until frothy. Pour dressing over strawberries and celery right before serving. A light salad made of an amazing combination of flavors. Bring this to your next potluck and people will be begging for the recipe! Note: This recipe should be made right before serving. 1. Gently mix the strawberries and celery together in a large bowl. 2. In a separate bowl, whisk together the olive oil, honey, lemon juice, and salt until well-combined and frothy. 3. Pour the honey dressing over the strawberries and celery, mix gently to combine. Serve immediately. 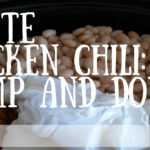 White Chicken Chili – Dump and Done! That sounds quite good. I can't wait to give it a try! It IS good! 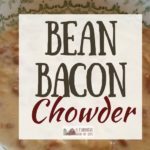 Easy to make and very tasty! I bet that is good! On a spinach salad it's got to be heaven! Sweet crunch! Sounds good! I concur with Apple Pie Gal that having some spinach would be divine! I will definitely be trying this soon! Gotta admit I can't quite wrap my tongue around this one (I must be lacking in imagination?) but will try it when our strawberries come in around July 4th. Could hardly be easier to whip up . . . thanks for sharing! yum. 'licious. My grammy used to make this and boy was it tasty. Thanks for this! I threw in some bland honeydew melon I needed to use,, and the dressing helps it out quite a bit.. This makes a nice,, light side to Russian cheese pie for supper. Okay, I initially thought this recipe might be too weird. But reading through it, I’m intrigued enough to give it a try this summer.